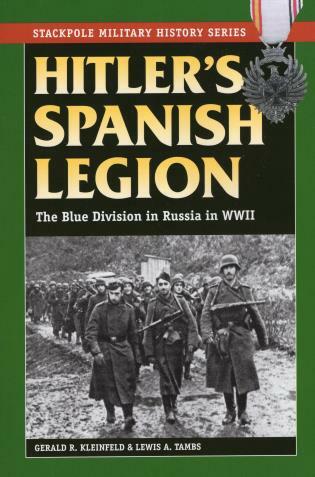 Classic story of the 47,000 Spaniards who fought for the Third Reich in World War II. Gerald R. Kleinfeld holds a doctorate in history from New York University and is professor emeritus at Arizona State. He lives in Tucson, Arizona. Lewis A. Tambs earned a doctorate in history from the University of California and is also professor emeritus at Arizona State. He lives in Tempe, Arizona.